(Another) New Stablemate for Marilyn!!! Yeah,.....the red on the Jeep looks great. Burton, did you get some of these on there yet? Out picking apples with the family, safari style! Family of course includes Wruby! Last edited by FromZto5; 8/19/18 at 01:10 PM. 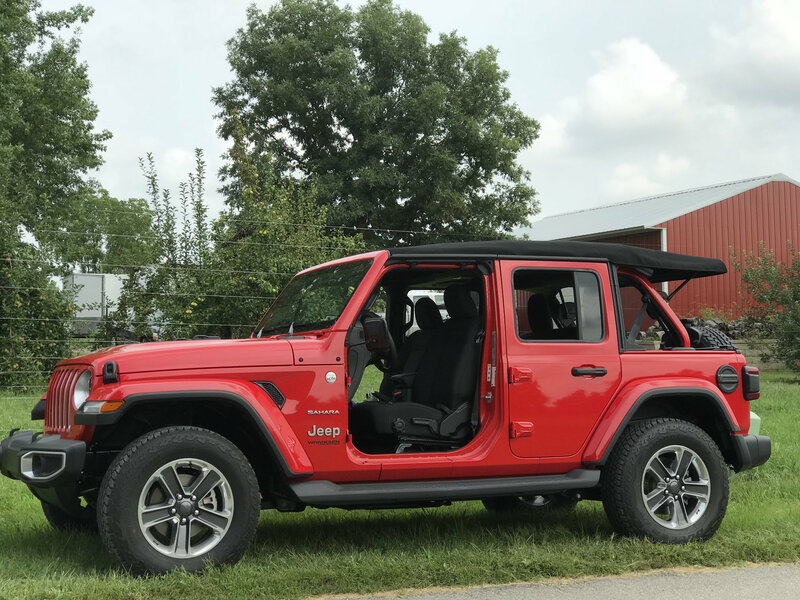 I have never liked the Jeeps for some reason, but seeing your's and the various configurations of the soft top and I can just see my kids having a blast in it...definitely something to consider in the future.. Thanks guys - yes, the kids are most definitely enjoying it. I've had to stock up on "dry" sunscreen - the kind that doesn't stain seats or clothing - for me and the fam. It's definitely a lot of fun. I have put under 300 miles on Marilyn this year, all because I've been driving Wruby a lot more. She has 1300 miles now! Still not a lot, but a lot compared to the Mustang. Definitely look into it for the future. 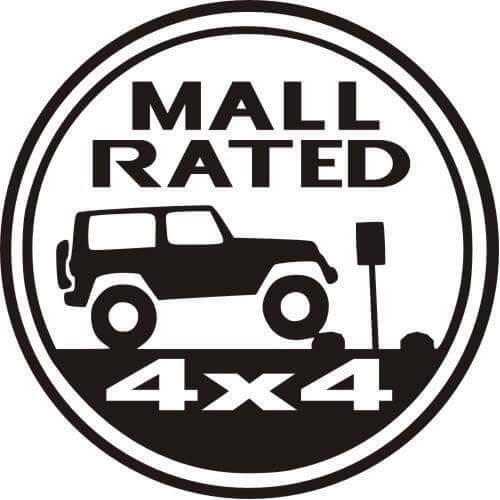 It's got no equal in the car market, save for maybe the upcoming Ford Bronco. 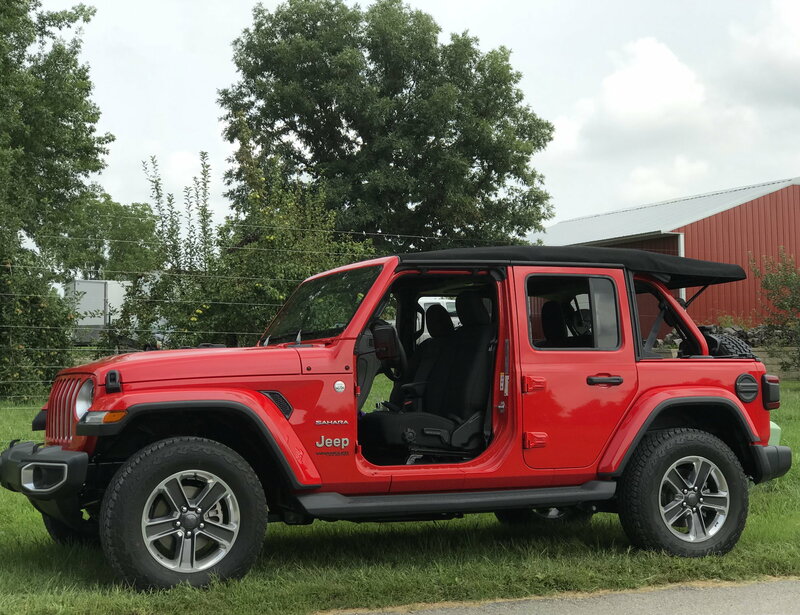 SUV, stick shift, convertible, seating for 5 comfortably, and ability to remove doors. Nothing like it. Quick Reply: (Another) New Stablemate for Marilyn!! !